Update: Thanks to the Let’s Encrypt project Shopify just released SSL encryption for all shopify stores for free. Check out their blog post for more details. Shopify is a great platform to start your online business with or to host a shop for your multi million dollar business. With over 200,000 active stores, it’s one of the biggest players in the market. There is just one disadvantage: You can’t get a SSL certificate unless you use their enterprise level Shopify Plus plan. Google’s ranking algorithm will rate your site lower. Browsers are starting to emphasize the need for SSL to their users. Customers trust your site less if you don’t have a SSL padlock. How do I get a SSL certificate for my Shopify store? You can take advantage of CloudFlare’s free Universal SSL to get https for your Shopify store. They are using an extension of the TSL protocol named Server Name Indication. This allows them to be able to serve a certificate for multiple domains using only one IP address, reducing the hosting cost. 2. Move your DNS Records from your domain provider. Thanks to Prem Sichanugrist and his blogpost on Thoughtbot. 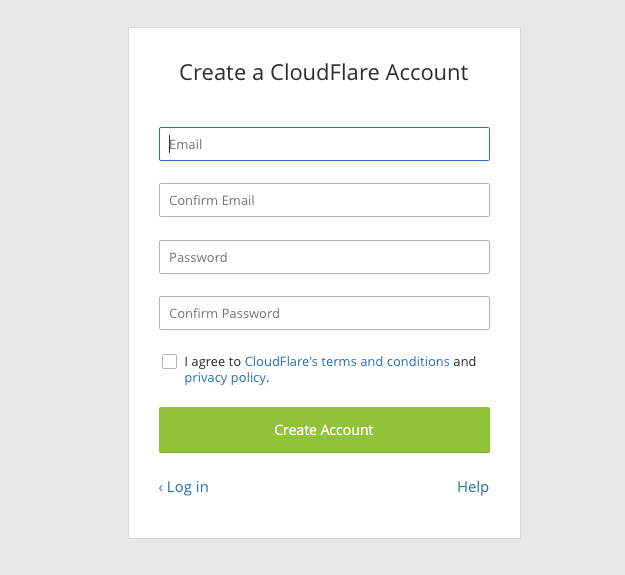 Need help setting up CloudFlare SSL on Shopify? Contact me!